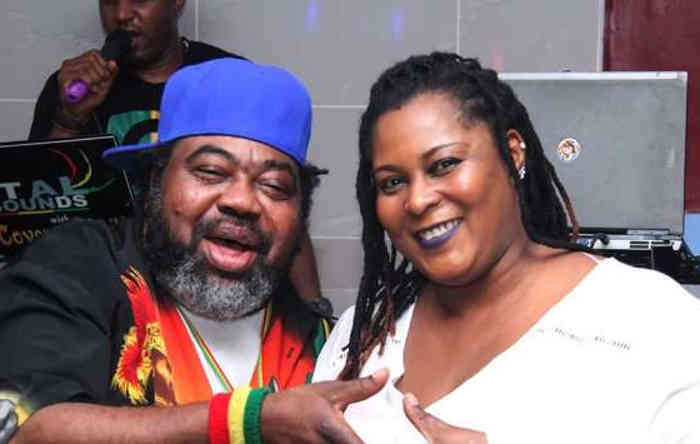 Information reaching BZBD has it that wife of Reggae icon Ras Kimono, Efe Mena Kedi, has passed on. She passed on today Sunday 23 September. Her death is coming three months after husband died on June 10 2108. Though many are insinuating she died from loneliness, we are yet to ascertain the exact cause of her death. We shall keep you posted on further developments on her demise. Information reaching BZBD has it that wife of Reggae icon Ras Kimono has passed on.